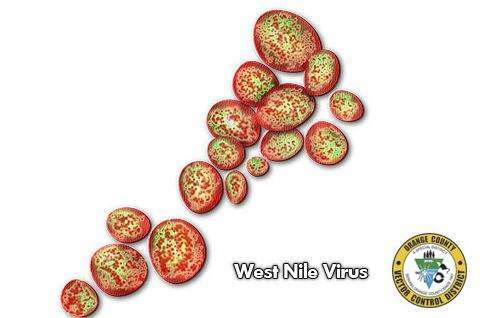 (Santa Ana) – A Seal Beach resident in her 80s with underlying medical conditions died last week with complications of West Nile Virus (WNV) infection. Test results received this week confirmed WNV infection; of which she had the more severe form, West Nile Neuroinvasive Disease. 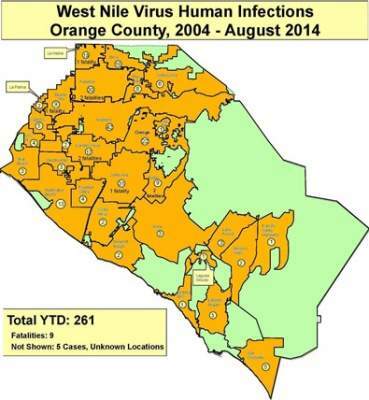 Orange County currently leads the state in number of WNV infections this year with 40 to date, compared to fewer than 5 infections around this time in the previous four years. 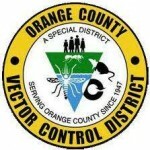 Orange County Vector Control has reported that five county residents have tested positive for West Nile Virus – some of which were found in Santa Ana. The City of Santa Ana is working closely with Orange County Vector Control to prevent West Nile Virus infection but the City needs your help. 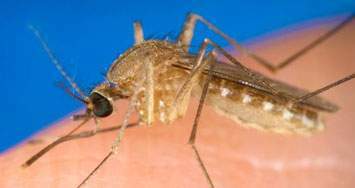 (Santa Ana) – A Cypress female in her sixties has tested positive for West Nile Virus (WNV) infection, becoming the County’s first human WNV infection in 2013. 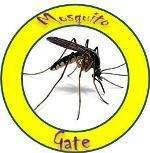 This is the 15th human case of WNV reported in California. 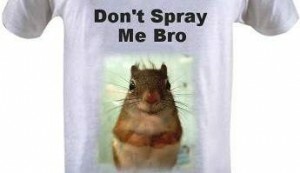 The woman was admitted to the hospital in July with symptoms of West Nile Virus, and is now at home recovering.